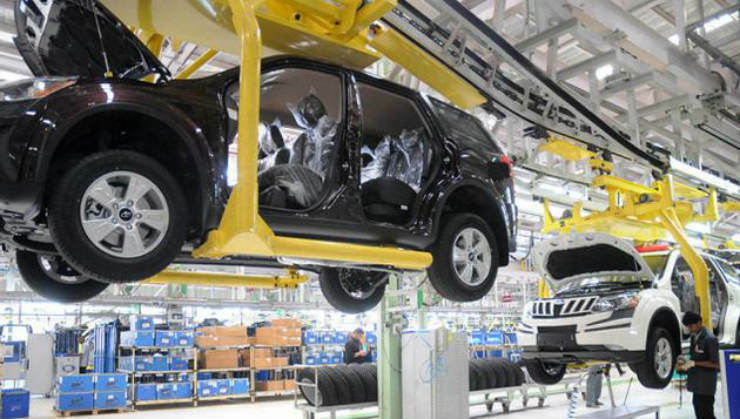 Mahindra had to adopt an all new manufacturing strategy for the XUV. Called the MAPS (Mahindra Advanced Production System), it focuses on the worker building the car. Its main aim to reduce the fatigue of the worker and make it ergonomically friendly. The XUV & the Scorpio are the only two SUVs that have been adapted to meet the NGT ban on registration of diesel cars above 2.0 liters in Delhi NCR. 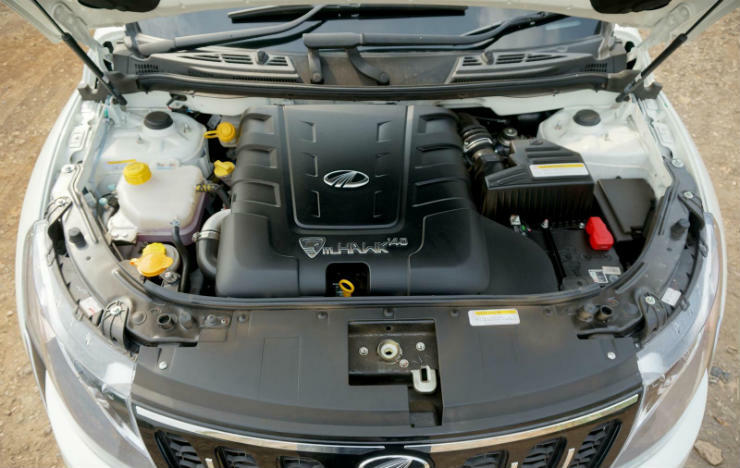 For the Delhi market, the XUV gets a 1.99 liter engine. The engine makes the exact same 140 hp but makes 320 Nm (10 Nm less than the 2.2 liter). Since its launch, the XUV500 has been selling more than 2500 units a month. Compare this to the Corolla which does roughly 500 units nowadays, the Elantra does about 100-150, the Jetta doing 250 & the Octavia 200. 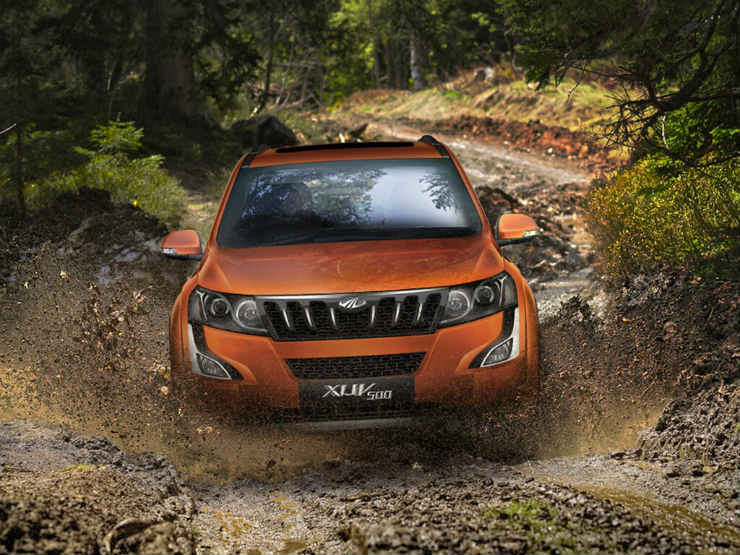 The Super XUV has won a lot of accolades in the Indian rallying circuit. In 2014 it won the Desert Storm & was the first diesel SUV to win the Indian Rally Championship.